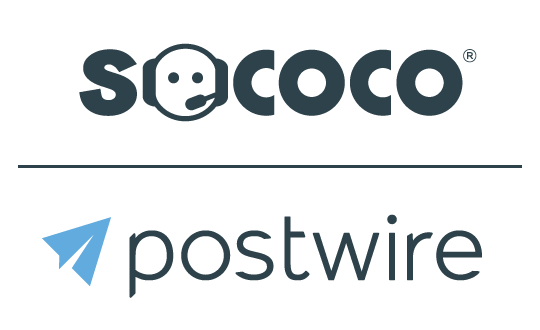 One of the most important concepts in Postwire is the Re-Post. Re-Post allows you to post content from existing Postwires to new Postwires without having to post the content again. There are two ways to do this, Re-Post from another Postwire & Re-Post to one or more Postwires. We'll cover the former in this post. Simply click one or more content items and then the blue Re-Post button to Re-Post them to your Postwire. Enter the content title or the user who posted the content in the search box to retrieve the list of matching content. Simply click one or more content items and then the blue Re-Post button to Re-Post them to your Postwire. Select the [your org name] Postwires tab at the top of the dialog box. Click on one of the Postwires in the list. You can select the content on that page as well as drill down into collections and select items as well. Select the Favorite Pages tab at the top of the dialog box. This works exactly like browsing favorite pages except that it shows all of the pages you have access to.